With its old-world charm and stunning views, it’s no wonder Barbara and her husband Koen made a pit stop in Provence on their European road trip! 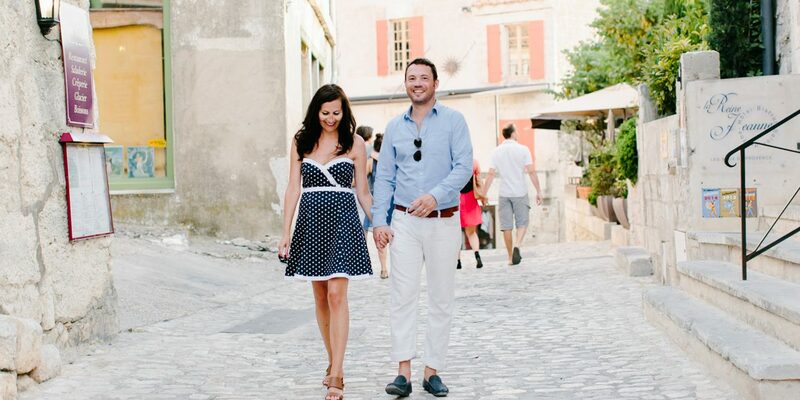 Celebrating their 6th anniversary, these two explored the cobbled streets of Les Baux as Flytographer Alessio snapped these romantic and dreamy pictures. We can’t think of a better place to celebrate love than surrounded by the beauty of France! We hope these two have many more years of love and many more travels ahead!